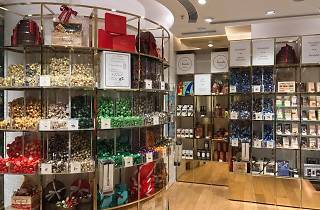 The century-old chocolatier is famed for using the finest natural ingredients imported from Italy. 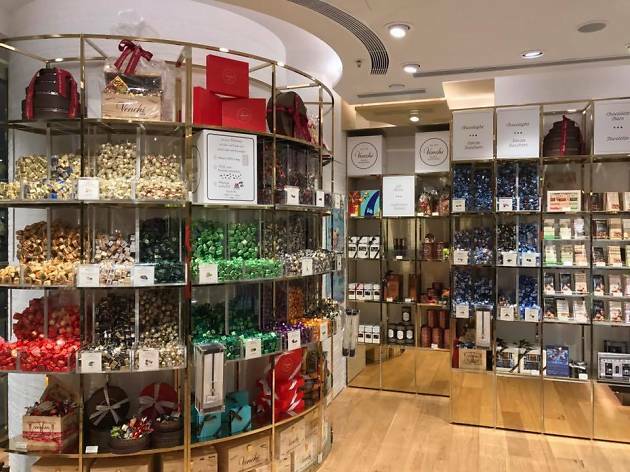 While it offers a collection of luxurious gift boxes, a much more popular and fun option is to pick and mix your favourite Piedmont chocolates, which are wrapped individually in colourful foil. With more than forty flavours ($460 per 300 grams) to salivate over, Venchi is the closest we'll ever get to Willy Wonka’s factory.